It was the hub of community activism at the heart of Caribbean Britain – where people came from across the world to talk politics, exchange ideas and plan resistance, over tables of Caribbean food. 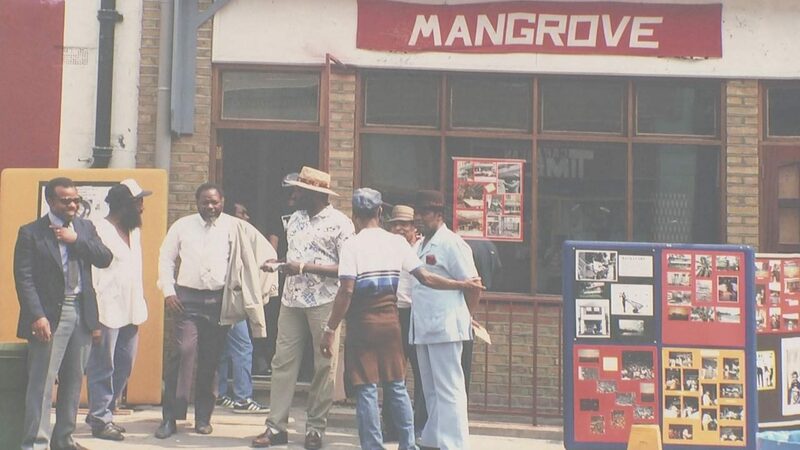 Fifty years after the Mangrove restaurant opened in west London’s Notting Hill, there’s been a mini carnival to celebrate a place which defined a part of Britain’s multi-cultural history. And many of the leading figures from 1968 were back there today – as Keme Nzerem reports.